How did you first become interested in biophilic design? Oliver: Bringing an element of nature into my work has always been important to me – from my time spent teaching windsurfing in Brighton during my architectural studies. 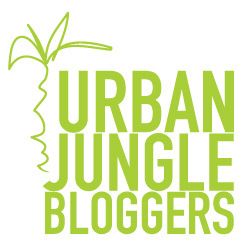 It was also one of the key pillars of my last book – Urban Eco Chic, as a counterbalance to incorporating elements of technology and vintage. Creating interior spaces that reflect a practical and aesthetic need to be sustainable. 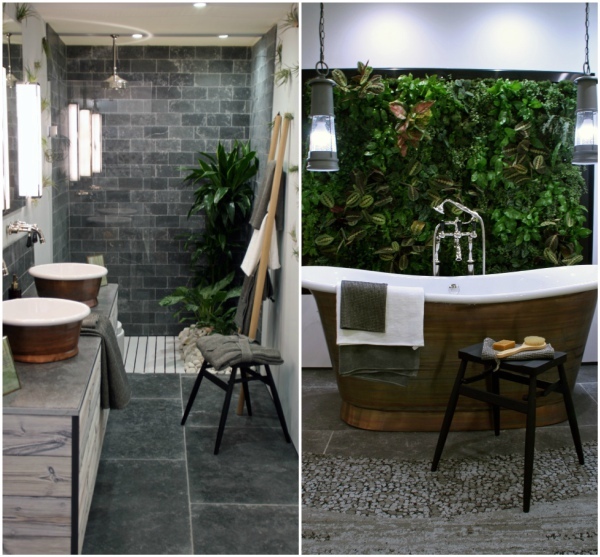 I first used biophilic design patterns in a TV show for BBC DIY SOS and the concepts helped produce a home that was calm, restorative and energising for the homeowner. She had been bed ridden for sometime and unable to access the garden that she had loved so much before becoming ill – so It was a very rewarding to show to work on. What is fueling the rise in awareness of biophilia? Oliver: I believe it’s a reaction to our “always on” urbanised culture and the many stresses and strains that this way of living brings. It could perhaps be referred to as a way of creating “mindful spaces”. We are recognising the need to find ways of switching off and creating much needed time and mental head space to relax and recuperate – all elements that we know that access to nature can bring. And that’s important to counteract the stress inducing conditions reflected in the facts that that we now spend 90% of our time indoors, 39% of our lives are spent in front of a screen, and in the UK 90% of us live in urbanised areas. Initially, biophilic design was more the realm of architects and mainly used in commercial projects. But it’s now being recognised as just as important when it comes to our own homes. Why do you think that is? What has effected the change? 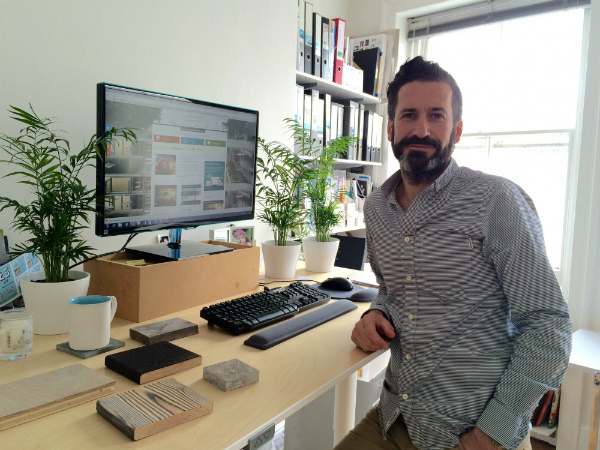 Oliver: We spend two thirds of our lives at home – it’s the most important place in our lives. It’s the space that we make strong bonds with friends and family – the key to human happiness according to Harvard university’s 75 year long Grant Study. So it has to be a space that allows us to relax after a long stressful day, recuperate and re-energise for the day to come. A strengthened connection to nature has been proven through numerous research studies to do this via reduce blood pressure, heart rates and stress levels. Well-being shouldn’t just exist at work or via a quick trip to the gym. It’s most effective when we surround our selves with it and create spaces that foster improved physical and mental wellbeing. 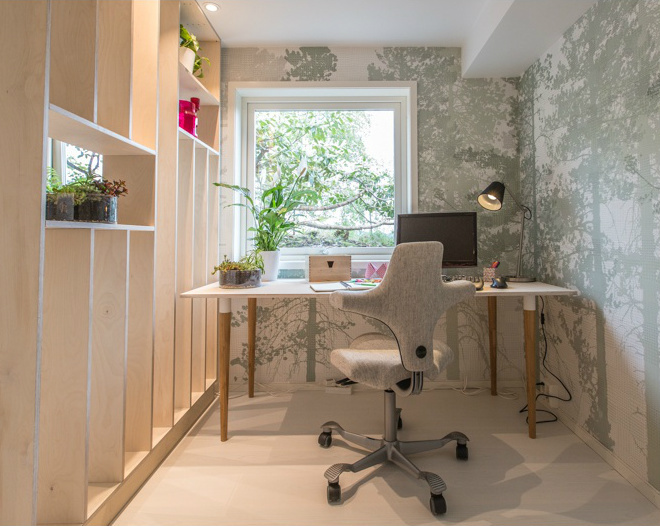 Why is it so important to make our homes and workplaces more biophilic? And what are the major benefits of doing so? Oliver: With mobile technology slowly creeping into every aspect of our lives it’s becoming more and more important that we find ways to create a good work/ life balance. Strengthening the connection to nature can help to reduce the stress that focused concentration creates (present when we look at screens) allowing effortless concentration which is relaxing and recuperative. 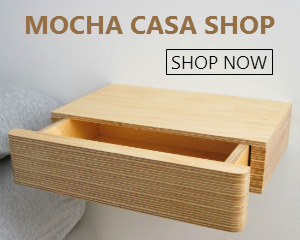 Our homes can be more calming and relaxing. 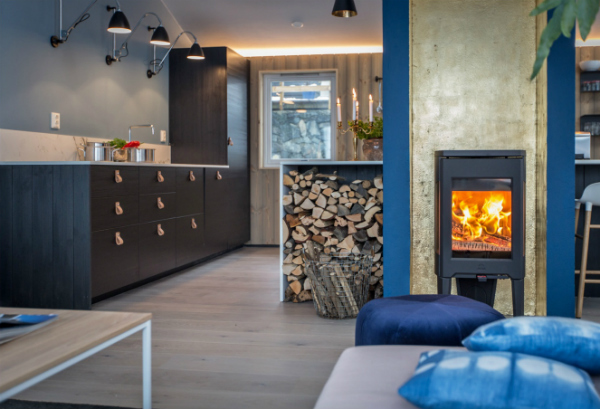 On top of this research has shown that homes that have biophilic design elements can reduce rates of crime, domestic violence, improve physical wellbeing and also boost property prices. 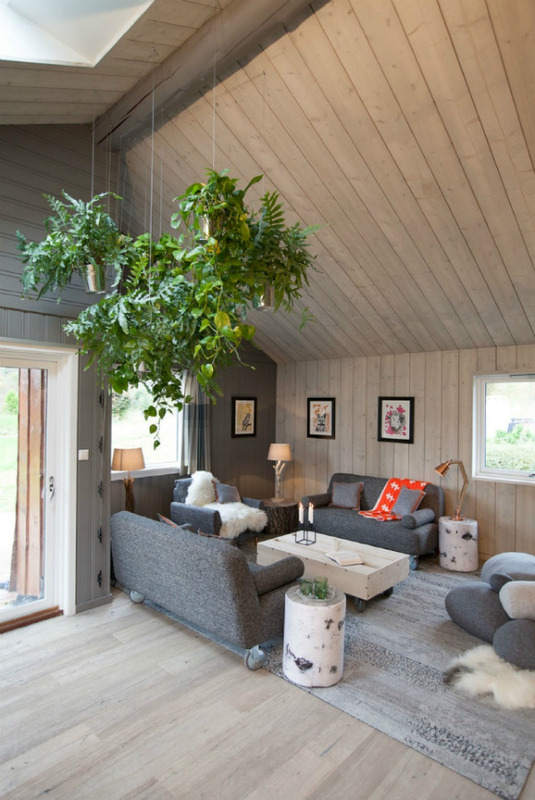 Do you have any practical tips and easy ways to introduce biophilic design elements into our homes? 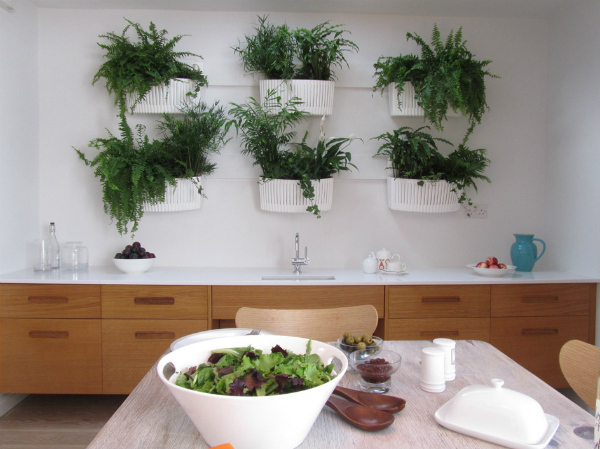 Currently only 30% of UK households have plants. Incorporating them is good for relaxation and for removing toxins. So buy some plants and enjoy the therapeutic time looking after them. It’s a beneficial mindful moment. Make the most of natural light, by cleaning windows, pulling back curtains, and bouncing or filtering light from space to space. Make the most of natural light in the daytime – and if you work in a windowless office be sure to get a photon shower first thing in the morning. It’s an intense burst of sunlight that’s good for resetting your circadian system. Make the most of views out, fill those views with natural elements be it trees, plants or water. 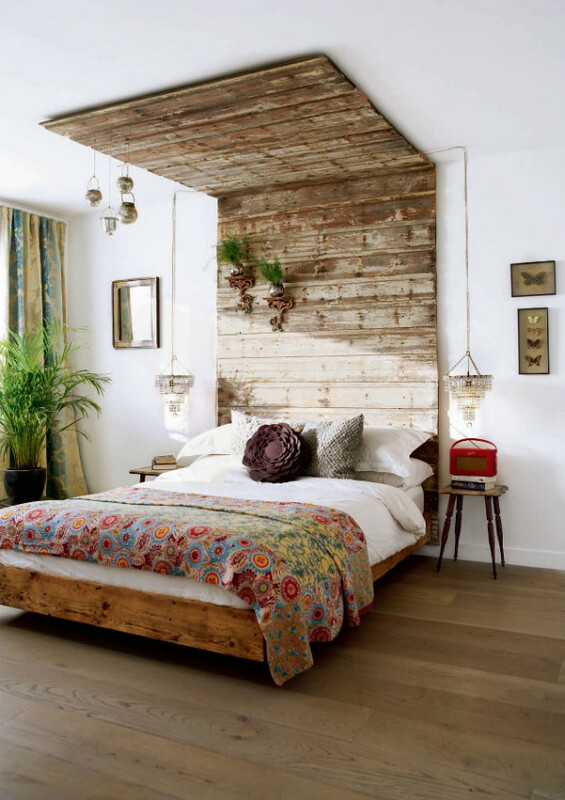 Incorporate natural materials, textures, patterns and colours into your interior design scheme, it will create a rich, and textural quality to your spaces. Find ways of getting close to nature. If you have a window with a view – move furniture closer to it or create a cosy window seat that affords you the chance to sit, look out and relax after a stressful day. What is your favourite biophilic interior design project that you have worked on to date? 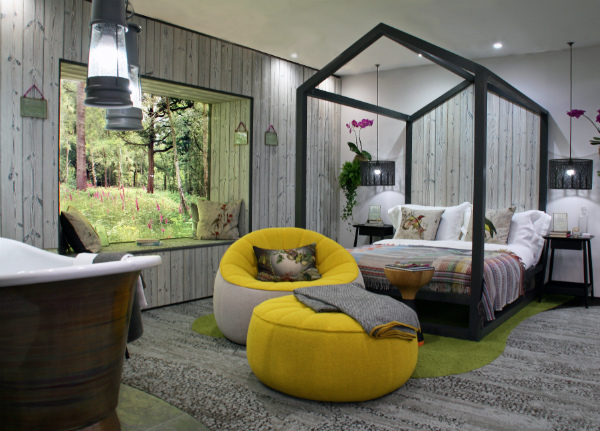 Oliver: I was delighted with the results of our Sleep Show space for the Wonderland competition – our room set proposal was to create a hotel bedroom space that promoted the health and wellbeing of the guest – reducing stress, aiding recuperation and sleep. 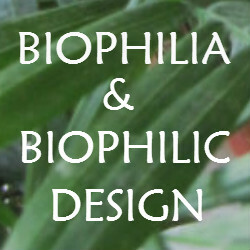 The biophilic elements and approach, was I believe quite ground breaking. Are there any other designers who have used biophilic design in a project that has particularly inspired you? 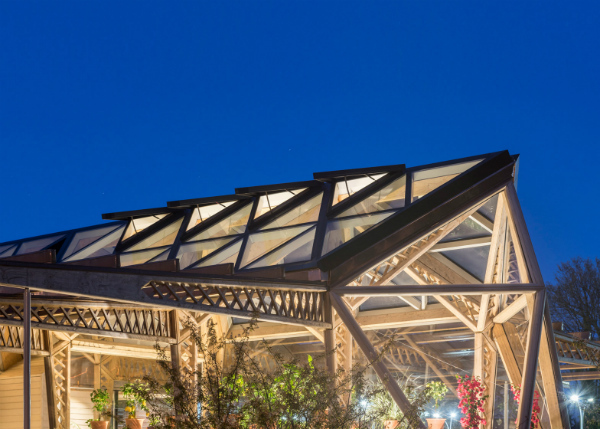 Oliver: I love Foster and Partners new Maggie Centre – it’s like a big green house. I’m also a big fan of Thomas Heatherwick’s proposals for Google’s Mountain View campus, and his London Garden Bridge proposal. Oliver: We are working on a number of design projects. One is to create a nature inspired space in a special needs school in Hackney, that reduces stress for the children – creating a safe but engaging space for them. It’s a tricky and complicated project with multiple requirements, but I’m confident that introducing biophilic design will make a large contribution to improving their lives in the space.